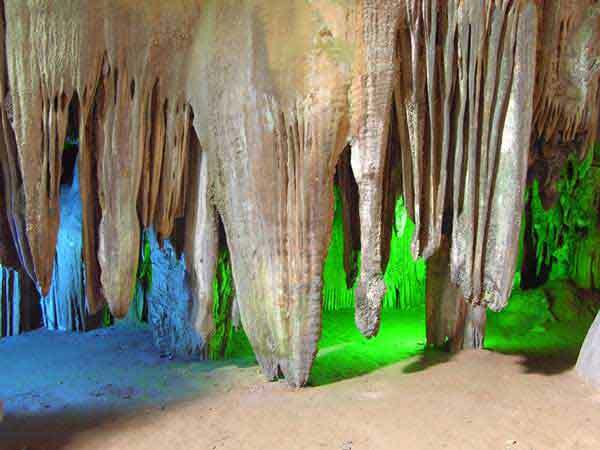 Phong Nha cave and Ke Bang is the famous destination - World Heritage classed by UNESCO. 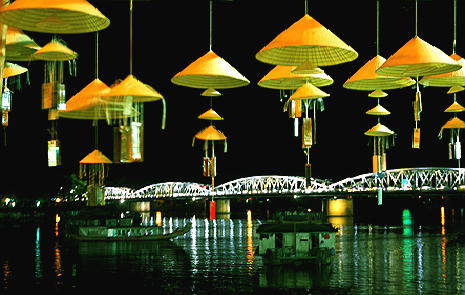 You can discover this lanscapes from Hue within one day. Early breakfast. 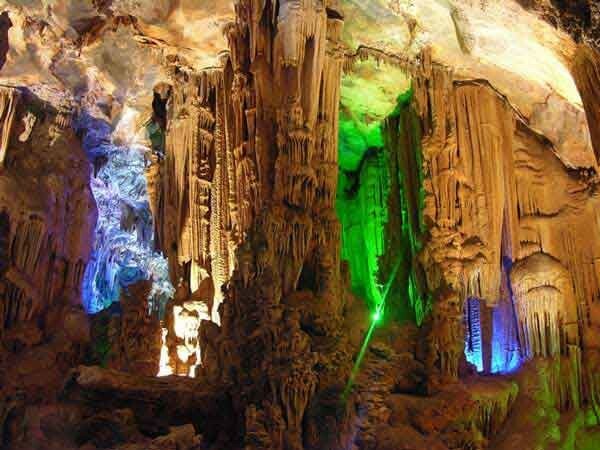 Move to the national park of Phong Nha – Ke Bang - classified as the world heritage site, stop over at La Vang church and DMZ of Quang Tri. Lunch at restaurant. 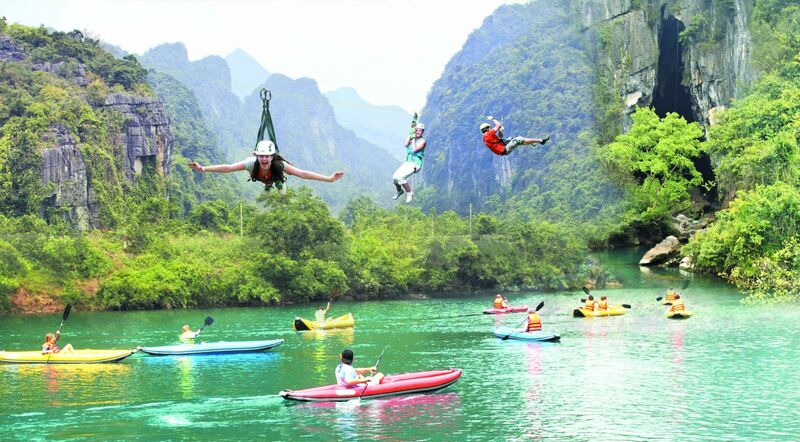 Boat trip on Son river to visit Phong Nha cave. Back to Hue on Ho Chi Minh road.